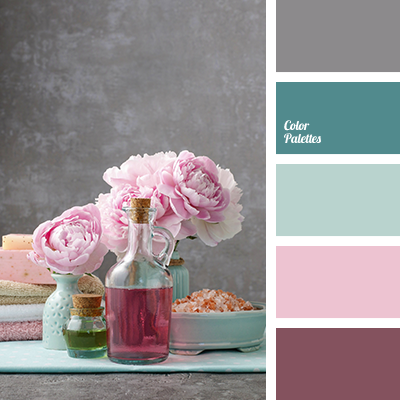 "dusty" pink color, blue-green tones, bluish green color, color of sea wave, color selection, color solution for home, deep dark green color, Grey Color Palettes, pink color, shades of blue-green color, shades of pink and grey-blue colors, silver color, soft pink color. 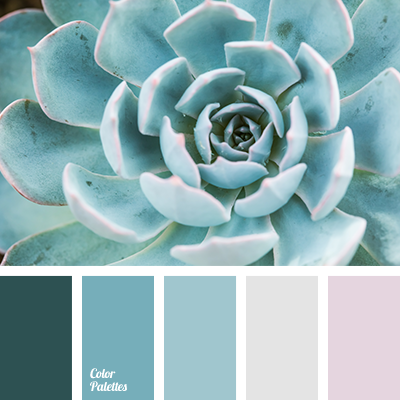 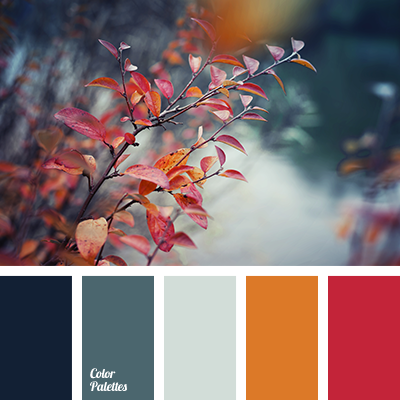 "dusty" pink, blue and green tones, bluish-green, celadon color, color matching, deep dark green color, gray color, house color schemes, pink color, shades of blue-green color, shades of pink and gray-blue, silver color, soft pink. 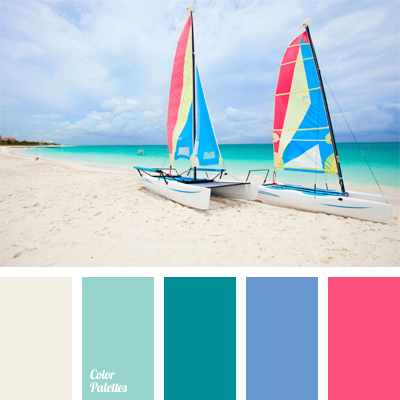 blue-violet, color of coral sand, color of sand on the beach, color palette for wedding, color range for wedding, color selection, colors for wedding, delicate fuchsia, emerald green, fuchsia, lavender, light emerald, sea green, shades of blue-green color, summer mood.